What’s better than Ben & Jerry’s ‘Wich, than 3 of them. A delicious way to finish off your meal. Lovely Ben & Jerry’s Cookie Dough ice cream sandwiched between 2 cookies. 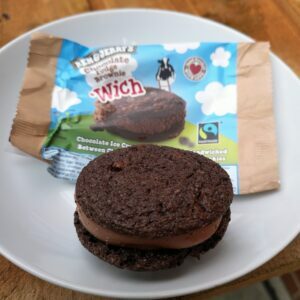 Ben & Jerry’s ‘Wich Any 3 for £9: What’s better than Ben & Jerry’s ‘Wich, than 3 of them. A delicious way to finish off your meal. 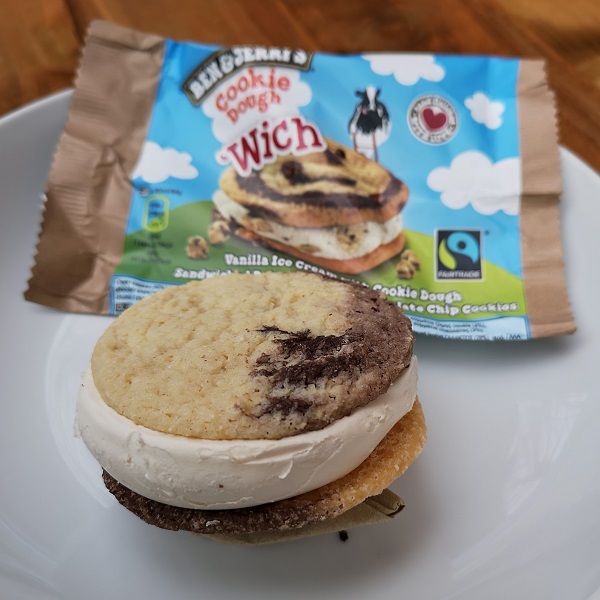 Lovely Ben & Jerry’s Cookie Dough ice cream sandwiched between 2 cookies.